What would a world without Mortgage Brokers look like? Possible legislation change threatens the mortgage broking industry, which could see all Australians having less access to smaller lenders and even less access to credit. As competition and choice declines, bank power and the risk of higher interest rates increases. Without Mortgage Brokers, finding a home loan will be harder and could become more expensive for home buyers. • Brokers drive mortgage interest rates down, which helps all borrowers. Broker competition has contributed to a fall in net interest margin of over 3 percentage points*, which delivers a saving of more than $300,000 on a $500,000 thirty-year home loan. • Brokers facilitate more than 59%† of all Australian home loans and act as a shop front for smaller and non-bank lenders. • More than half a million Australians take out a mortgage with the help of a broker each year. • Brokers are critical in regional and rural areas where retail banks are less accessible. 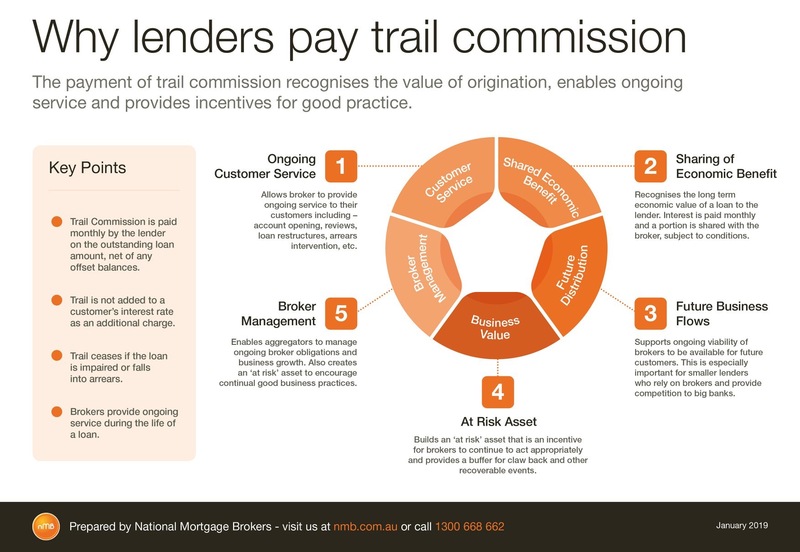 Mortgage Brokers are a key driver of competition and access to credit. Without them, you could pay more for your loan while the banks profit. The last thing Australia needs is policy change that further entrenches power amongst the few lenders with large branch networks. We are asking everyday Australians to protect competition and choice by ensuring the mortgage broker channel remains strong.